“He came from injury and won the Australian Open (2017). I’m sure he works harder than anyone else off the court. 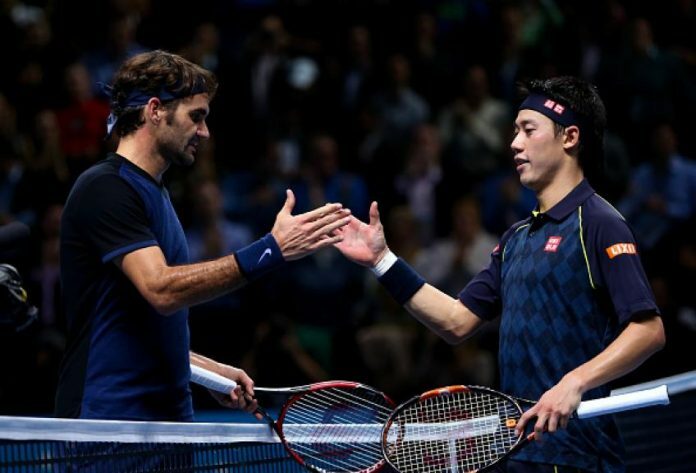 I hope he does well,” Nishikori said.